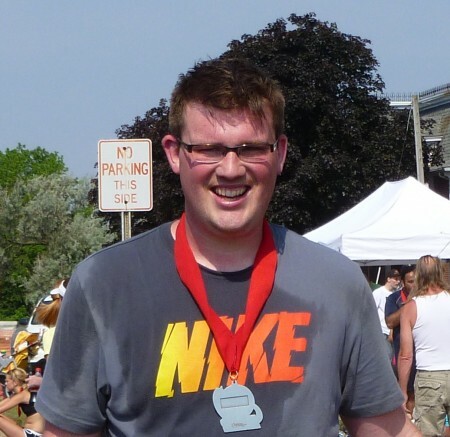 I completed my first half marathon on May 19th, scary I am just getting around to posting about it. My chip time was 2:33:17 and my gun time was 2:34:05, with a pace of 11:46. Now all I have to do is find my next challenge.